Reunion time! More than 130 Adrienne Arsht Center/AileyCamp Miami 2010 campers, staff, volunteers, family and friends returned to the Center for a reunion luncheon in the Peacock Education Center of the John S. and James L. Knight Concert Hall. Supported by the Miami-Dade County Mayor, the Board of County Commissioners, and the Miami-Dade County Department of Cultural Affairs. The AileyCamp program is a full scholarship camp for at-risk youth in grades 6-8, that provides instruction in modern dance, ballet, West African, and jazz, plus creative communication and personal development classes – all at no cost to campers and their families. The reunion guests, many of whom hadn’t seen each other since last summer, caught up on events and activities over a pizza and salad lunch, while Nasha Thomas Schmitt, AileyCamp National Director, welcomed everyone to the reunion. After many hugs and applauses, the guests were shown—for the first time—the AileyCamp Miami 2010 “A Look Back” slide show, which highlighted activities and events during their six-week summer program, including the AileyCamp Miami final performance, for which the John S. and James L. Knight Concert Hall was packed with more than 1500 beaming, clapping, shouting friends and family members supporting these young students’ journey. 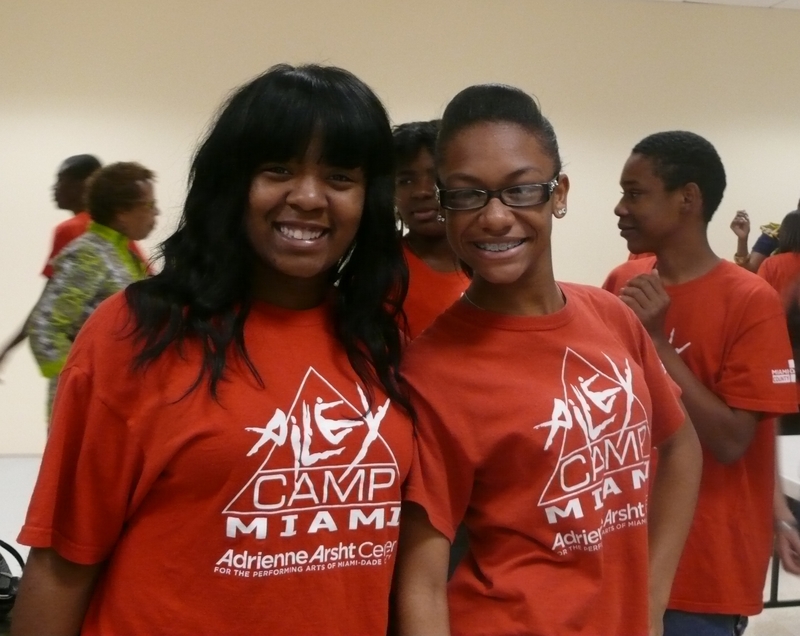 Following the slideshow, Alicia Melton, Adrienne Arsht Center’s Education and Outreach Assistant, announced the launch of the AileyCamp Miami Alumni Facebook Page and the AileyCamp 2011 application process. 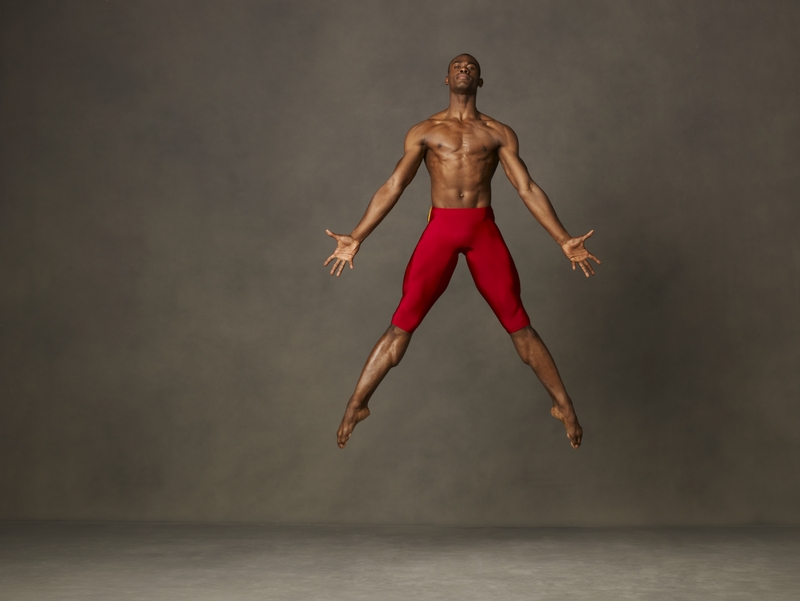 Going into its third year at the Adrienne Arsht Center, AileyCamp Miami has already staked its claim as one of the Center’s most vital and moving programs. The reunion culminated with a group picture and the opportunity to attend that day’s matinee performance of the Alvin Ailey American Dance Theater at the Ziff Ballet Opera House with complimentary tickets provided by the Adrienne Arsht Center’s Education and Outreach division.